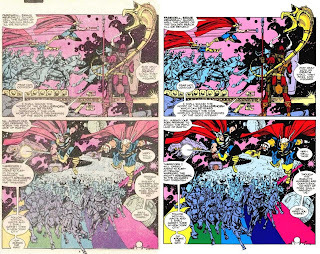 Updated with more sequential images from Ferran Delgado's blog posting. Another preliminary, this time drawn by John Romita Sr. 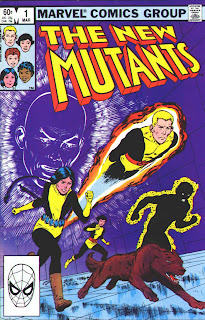 I fondly recall picking up a copy of the New Mutants #1 from a local convenience story in 1983. Unlike reading the X-Men, where I had felt I was always behind, since I was reading starting with issue #168, and that there was a lot to catch up on, this issue was a great launch into the world of mutants. 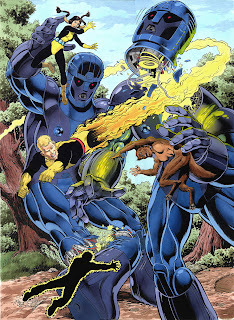 While the New Mutants had powers, they weren’t your traditional city-patrolling heroes. 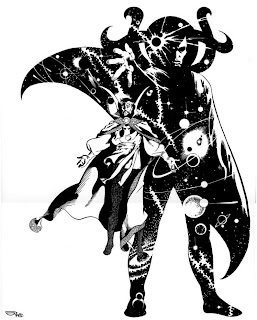 They were kids and they not only had to deal with controlling their powers, they had to deal with real teenage problems, like crushes, school, and insecurity. Claremont’s writing style was perfectly suited to play up these angles and really hook young readers. And they were a family. Having been part of that target market in 1983, I can say that this title captured the imagination of that thirteen year old and had me hooked with the first issue and would see me collect the title until it ended at #100. The New Mutants quickly rose above its label as an X-Men spin-off. The first three issues introduce the new team of mutants through Danielle Moonstar's point of view. She also has the biggest chip on her shoulder. Her constant conflict with Professor X is well used to allow us to learn a bit more about each character. 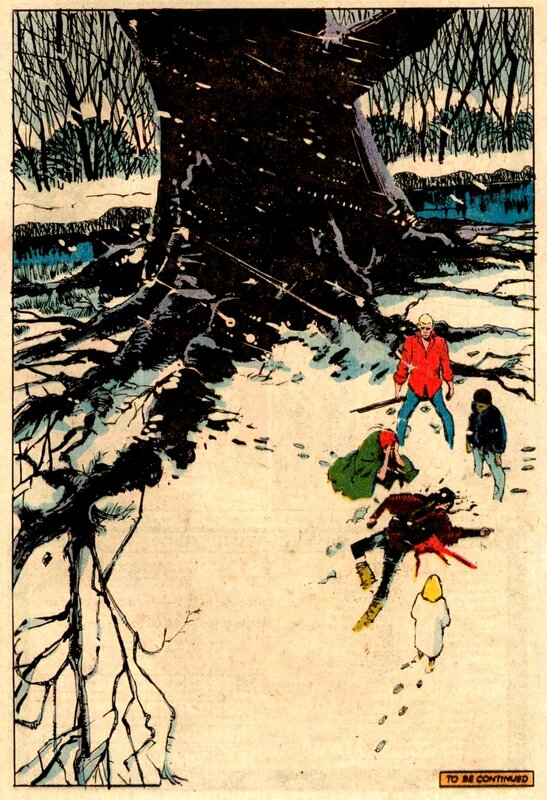 The biggest difference between the New Mutants and the X-Men is that the New Mutants were still just kids. When the New X-Men were recruited, they were almost adults and had learned to use their powers on their own. 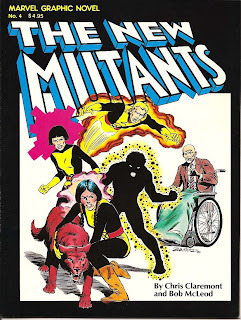 However, the New Mutants are raw and talented kids who need to be trained to properly use their powers. As far as I'm concerned, Bob McLeod has always been an underrated artist who never really had that chance (beyond the New Mutants of course) to distinguish himself as a premiere artist. 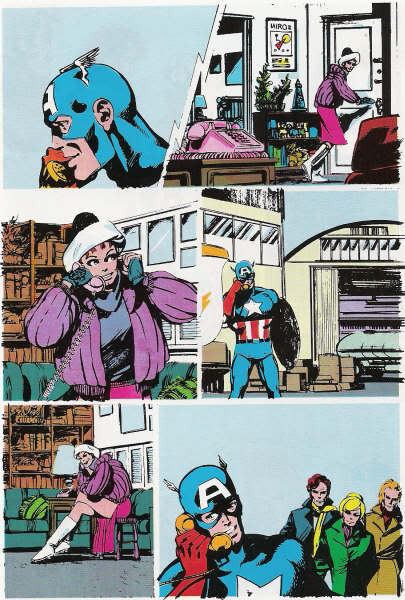 While Claremont’s style and dialog always worked for me, it was the crisp art of Bob McLeod that drew me into this series. Artist Bob McLeod dropped in to provide some fill-in art for Uncanny X-Men #151 and 152 and was actually offered the position of full-time artist on the title. 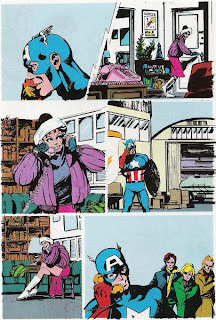 I've seen a lot of comments on my pages from all sorts of fans of the Marvel 1980s and thought it would be fun to get us together in such a group where we can have some fun through some lively discussions reminiscing about 1980s comics. 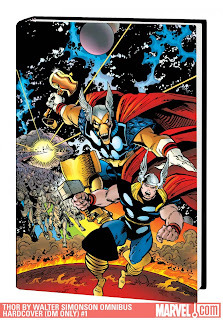 Considered by many to be the greatest run on Thor ever, Walt Simonson's classic tales of the God of Thunder are collected here--completely remastered from the original artwork and newly colored by Steve Oliff! And there are too many timeless tales to count: The Casket of Ancient Winters! The death of Odin! 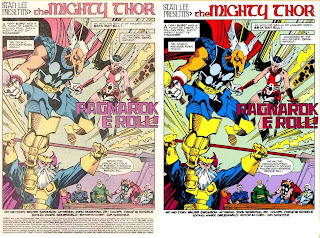 The origins of Asgard! The sacrifice of the Executioner! Thor as a frog! 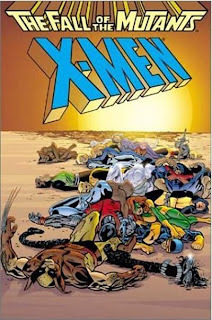 The Mutant Massacre! 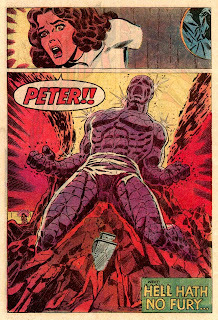 The curse of Hela! 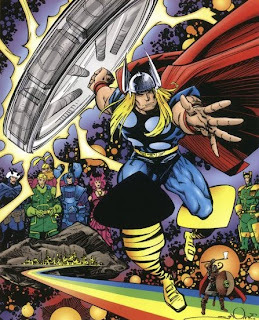 The debut of Thor's body armor! 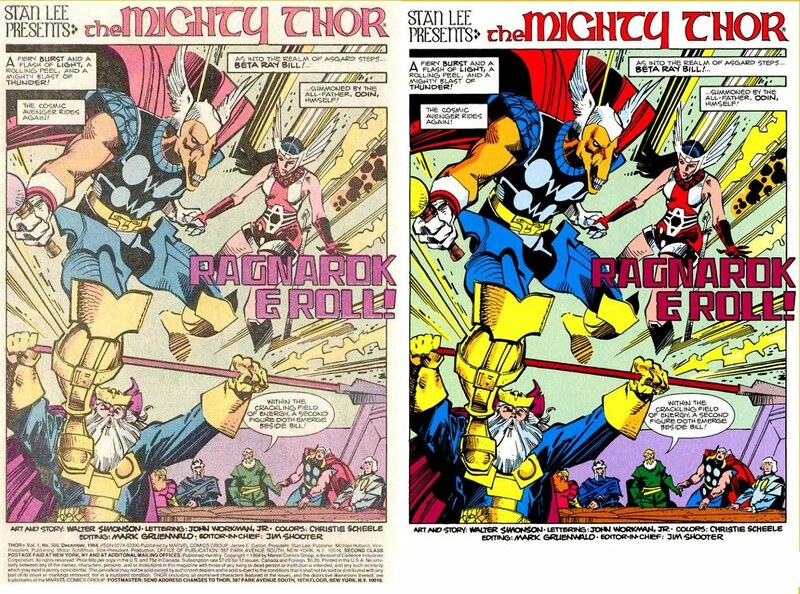 Guest-starring Beta Ray Bill, Nick Fury and the Avengers! 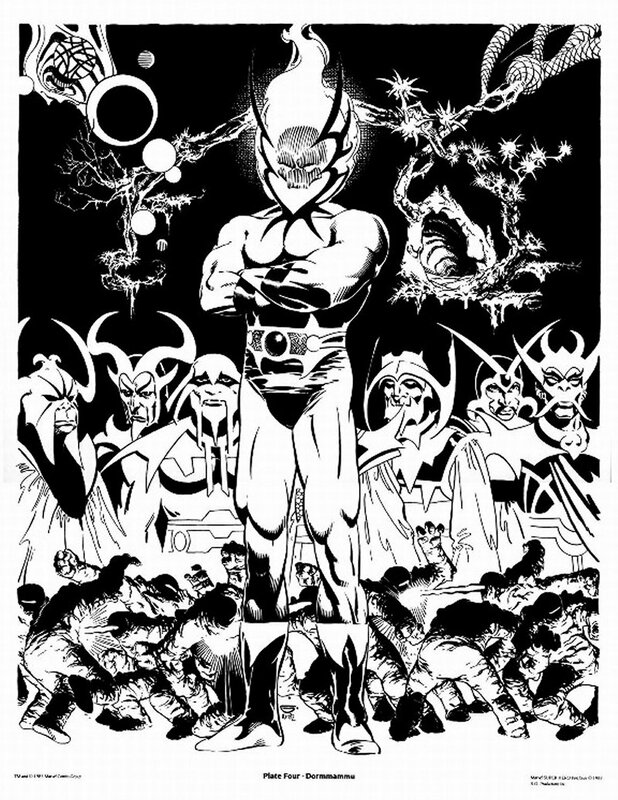 Featuring the threats of Fafnir the dragon, Loki, Lorelei, Malekith the Dark Elf, Surtur, Hela, the Titanium Man, Kurse, Zaniac, the Marauders, the Absorbing Man, Fin Fang Foom, the Destroyer and the Midgard Serpent! 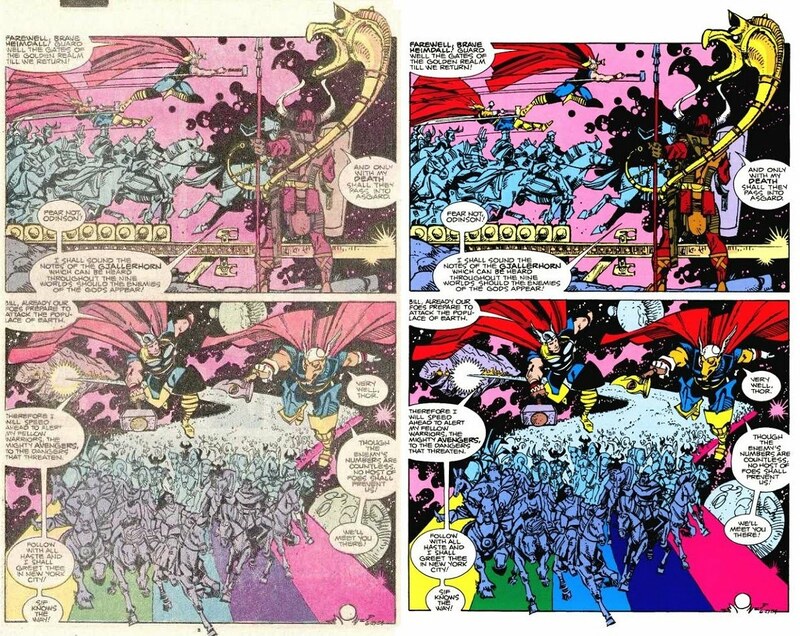 Collecting THOR #337-355, #357-369 & #371-382 and BALDER THE BRAVE #1-4. Hercules has been the champion of the Andromeda galaxy for over 75 years! But when an attempt to save the capitol city of Port Anteris goes awry, the Lion of Olympus is left incapacitated and needing to be looked after by his Olympic offspring. However, with a sinister plot brewing against his son's government and the threat of Galactus looming, Hercules--even in his brain-addled state-- is the galaxy's only hope! It's the long awaited follow-up to Bob Layton's classic Hercules run! 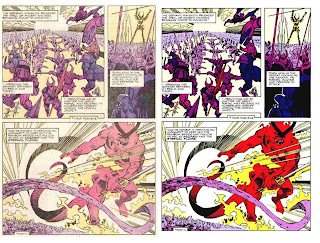 Collecting HERCULES: TWILIGHT OF A GOD #1-4. 96 pages, $14.99. 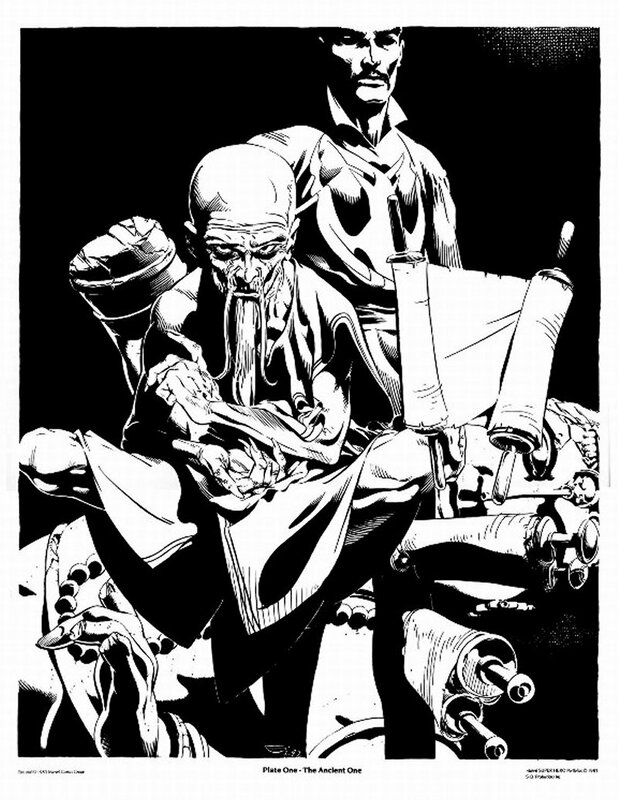 Back-up story by Rick Remender and Shawn Moll. Would Tony Stark still be Iron Man...if he wasn't Tony Stark? Twenty years ago, in a college experiment gone bad, the young Stark's mind is transferred to the body of impoverished but brilliant fellow student, Victor von Doom! Blamed for the unsanctioned research, his memory wiped clean, Tony is deported and forced to face life as a disgraced Latverian commoner. 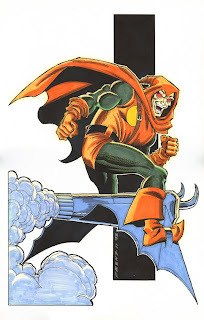 Meanwhile, von Doom grows and flourishes in the wealth and privilege of being sole heir to tark Industries. Thus, in separate cauldrons on different sides of the world, both Iron Man and Dr. Doom are forged anew. 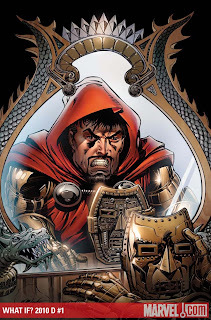 But who are the men inside the armors...really? Find out in "What If Tony Stark Had Become Dr. 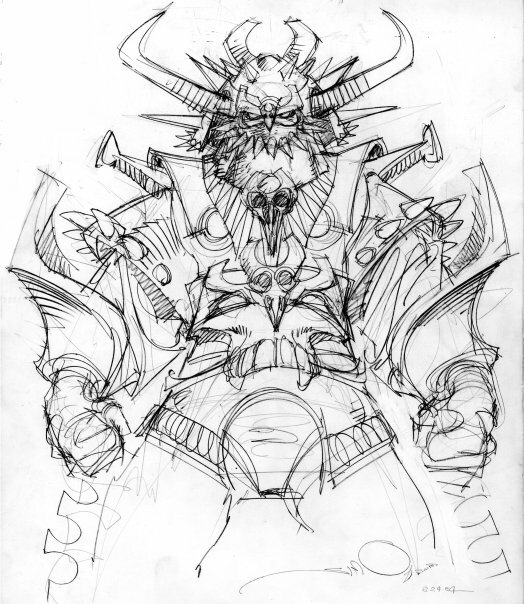 Doom?" 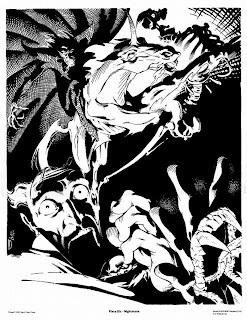 Plus, What If: The Venom Symbiote Possessed Deadpool -- Part 4! Ah, newsgroups. The Facebook of the 1980s. The sample size of voters seems to be around 50 votes or so. While it’s a small sample size, it’s definitely interesting to see the compiled results. 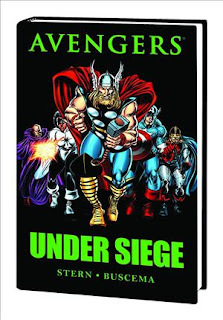 Mark Gruenwald, Phil Foglio, Scott McCloud, Walt Simonson, Roy Thomas, and Matt Wagner. 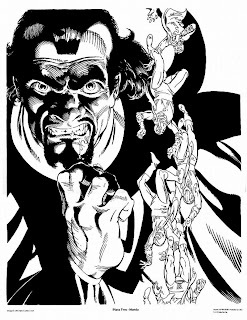 Sergio Aragones, Stephen Bissette, Brian Bolland, Gerhard, Steve Lightle, Scott McCloud, Todd McFarlane, Frank Miller, Kevin O'Neill, Walter Simonson, Jim Starlin, and Bryan Talbot. 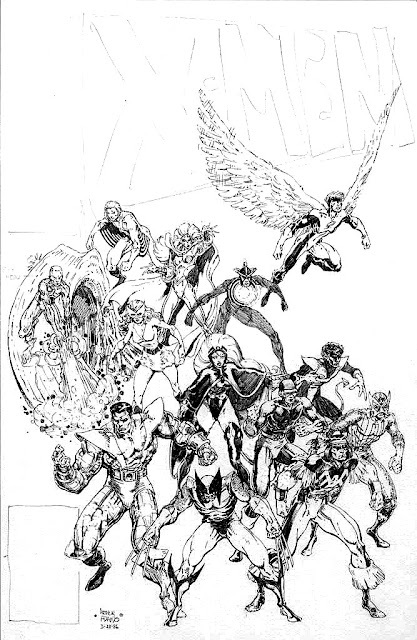 Animal Man, John Constantine, Maggie Chascarillo, Cutey Bunney, Damage Control, Dreadstar & Co., Dynamo Joe, Elektra, Grendel (Hunter Rose), The Judge (Cerebus), Justice League International, Marshall Law, Kevin Matchstick, Chester Monroe, Billy Nguyen, Omaha, Torquemada, Stinz, The Tick, Venom, and Watchmen. 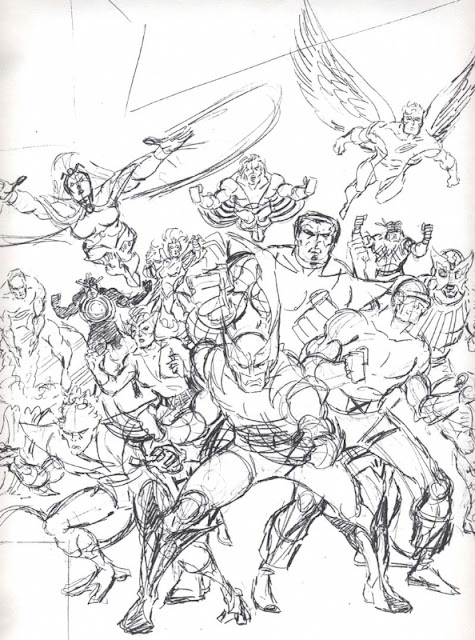 Amazing Spider-Man, Akira, Avengers, Concrete, Detective Comics, Dreadstar, Excalibur, Grimjack, Hulk, Legion of Super-Heroes, Lone Wolf and Cub, Miracleman, (Claremont's) New Mutants, Nexus, Omaha the Cat Dancer, Sandman, (Simonson's) Thor, and The Tick. The Adv. of Luther Arkwright, Black Orchid, Dr. Fate, Elektra: Assassin, Elfquest, Fantastic Four vs. X-Men, Kings in Disguise, Kitty Pryde and Wolverine, The Longbow Hunters, Mage: The Hero Discovered, Nausicaa, Stinz, X-Men vs. Avengers, and Villains and Vigilantes. 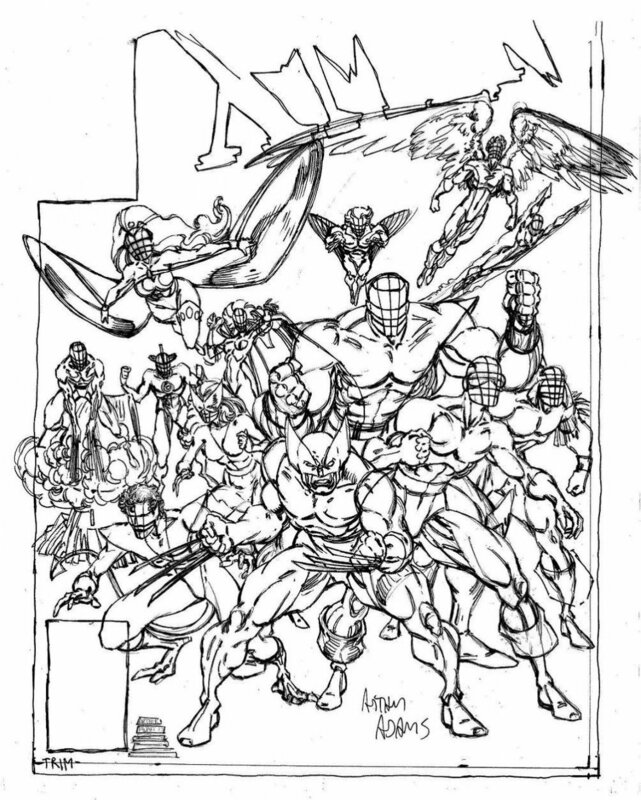 The Armor Wars, from Iron Man, Batman: Year One, from Batman, The Brood story, from X- Men, Devil's Legacy, from Grendel, A Dream of Flying, from Miracleman, Gothic Empire from Nemesis the Warlock, The Fear from Detective Comics, The Great Darkness Saga from Legion of Super-Heroes, Kings in Disguise, Nightcrawler limited series, Miracleman Book 3, Planet Earth from Zot!, The Sin-Eater, from Spectacular Spider-Man, The Spider War from Omega Men, Spider-Woman vs. the Viper, from Spider-Woman, The Surtur Saga, from Thor, The Trial of Henry Pym from Avengers, The second Trigon story from the New Teen Titans, Vida Loca from Love and Rockets, and Watchmen. The short version is that office politics and hassles led to our leaving the series. 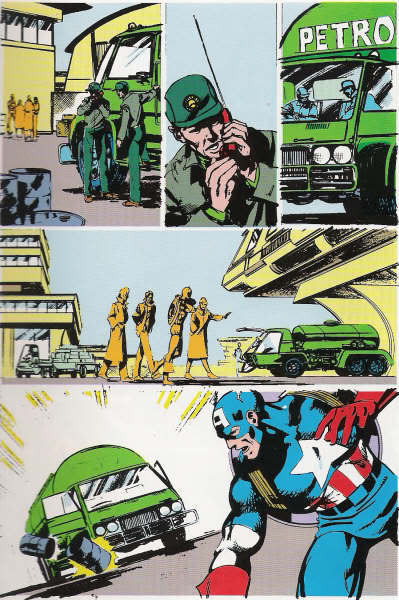 Next up would have been a Red Skull three-parter. 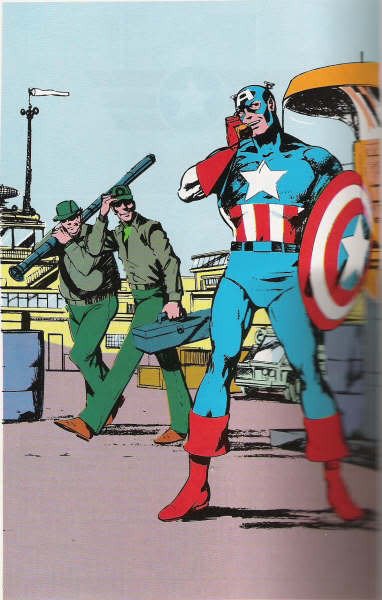 And after that...well, John always wanted to see Cap take on some American Neo-Nazis. 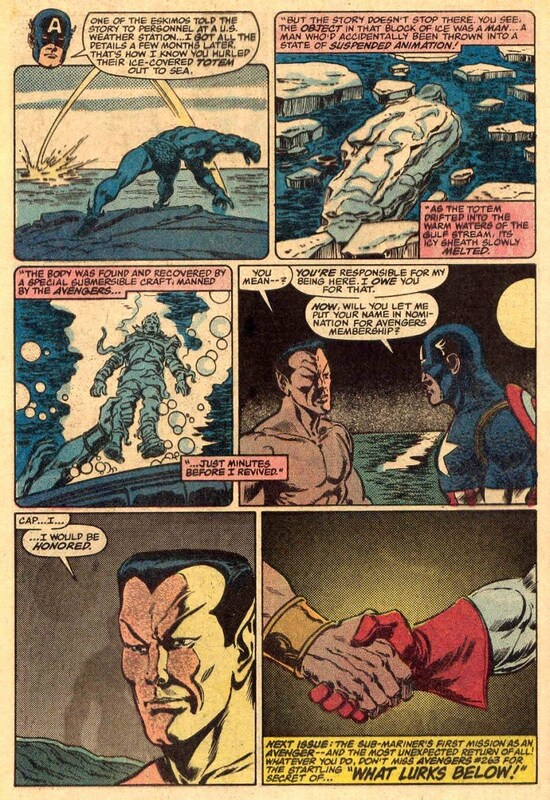 Those pages were never scripted, but a plot to all three issues exists...or at least, existed. If a copy is still around, it's buried in my files or a box somewhere. A little over five years ago, there was actually some interest in John and me producing all three issues as a special of some sort. 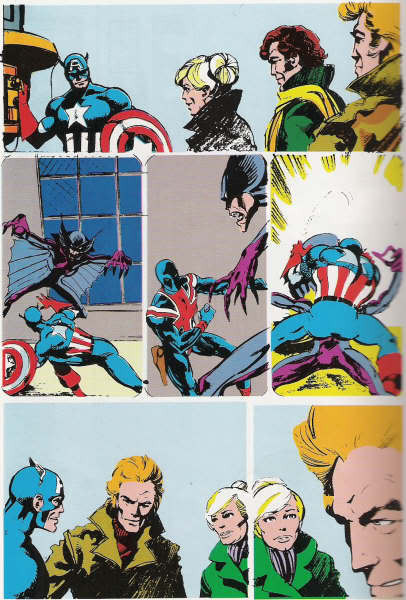 But then, other parties at Marvel started screwing John around. That was going to be our Red Skull trilogy. After we left Cap, I toyed with the idea of turning the story into a graphic novel. 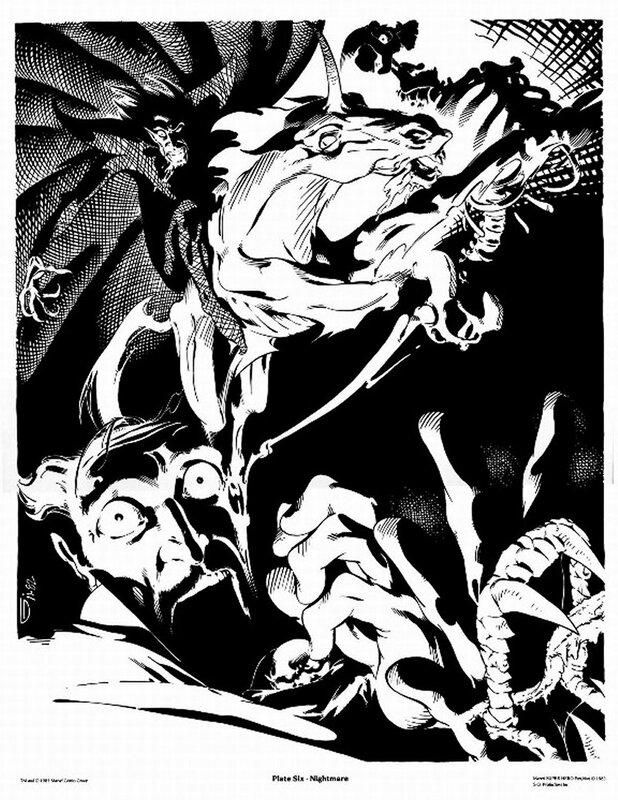 But later writers did some things with the Skull that would have invalidated the story. 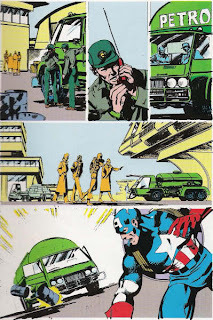 A couple of years ago, there was some talk of having John and me revisit the story as a special project “ sort of "What if Roger and John hadn’t left Captain America?" But then John started having major creative differences with Marvel. I guess the story will have to remain "The One that Got Away." For now, at least. I never say never. 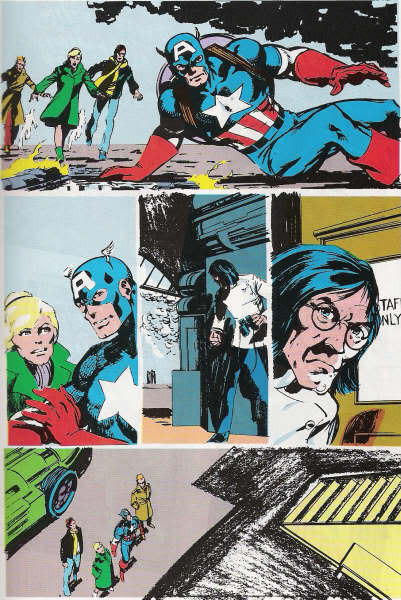 And one more little tidbit, from Comics Feature #1 where Stern discusses his post issue #255 run: "After the first of next year there will be a two- or three-part story with the Red Skull in which the Skull's real face will be revealed for the first - and last - time. 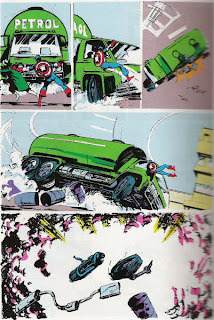 Following that will be stories with Arnim Zola and the Ameridroid." 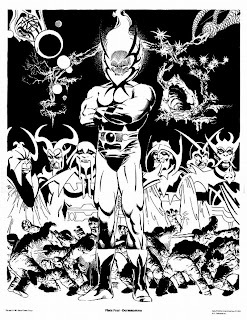 Thanks to the fine folks at http://forum.superpouvoir.com, I have the following unpublished (and unlettered) pages to share with you. Enjoy! Avengers Under Siege Premiere HC out this Wednesday! Don't miss this. 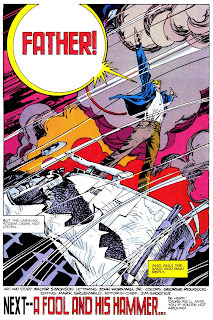 One of the more powerful story of the 1980s. 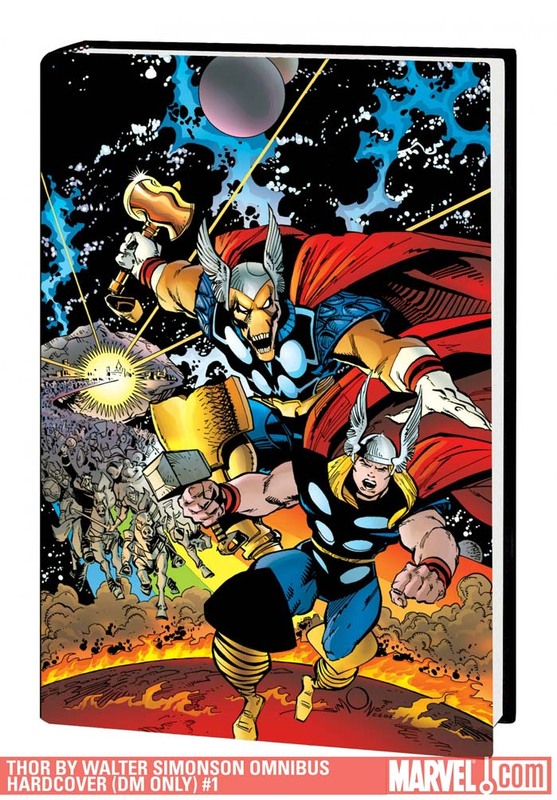 A Stern and Buscema classic presented in this fabulous hardcover format. Home are the heroes, but the villains are waiting for them! 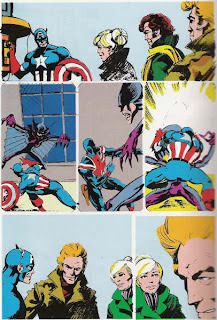 Avengers Mansion becomes the site of one of the team's greatest battles when Baron Zemo's Masters of Evil take down Earth's Mightiest Heroes one by one, one seemingly forever! 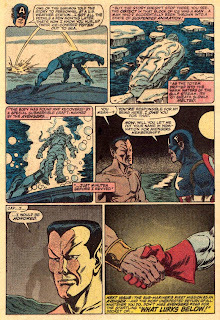 Plus: an odyssey of Avengers, Alpha Flight and Atlantean civil war! 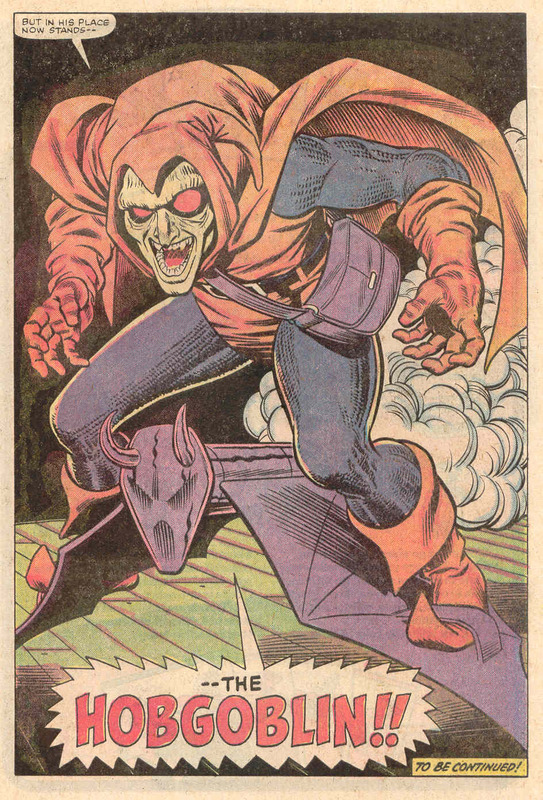 Guest-starring Ant-Man, Doctor Druid and Paladin, later of Thunderbolts fame! 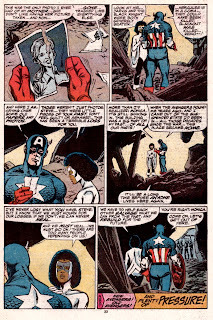 Collecting AVENGERS #270-277. 192 PGS. 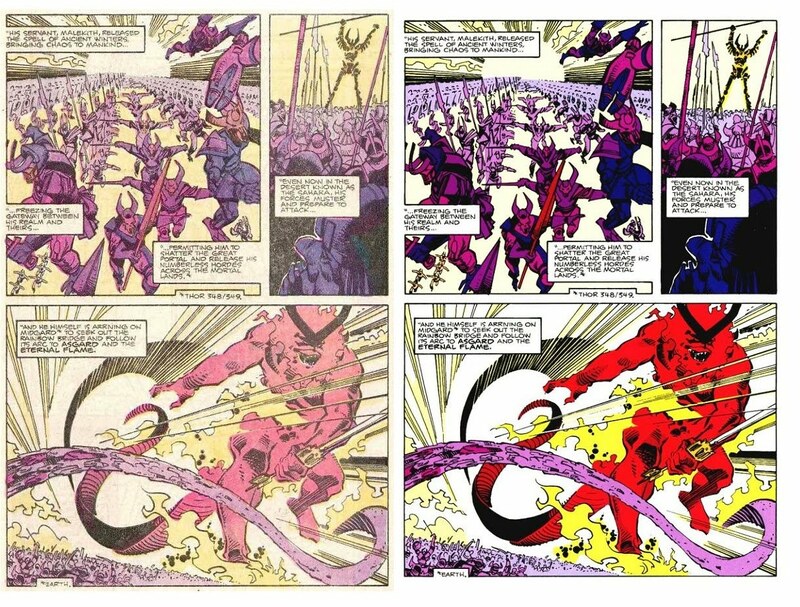 This wonderful article (tinyurl.com/2ecrdpy) Saying Goodbye To Spider-Man by Matthew H. Kleinertsums, up my feelings about the current "Brand New Day" direction of the Spider-Man titles. 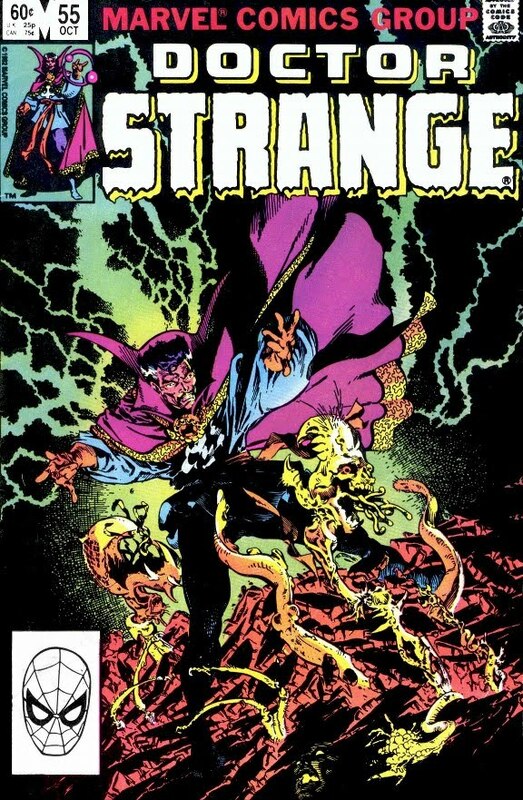 Although growing with Spider-Man in the 1970s and 1980s, I too felt betrayed and dropped the title for the first time since putting it on my pull list in 1983... Thankfully I haven't read any of the current One Moment In Time storyline. 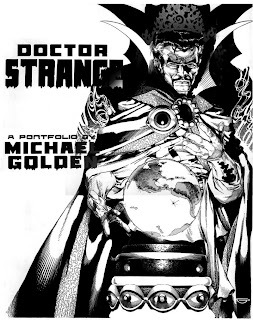 While Michael Golden only drew one issue of Dr. 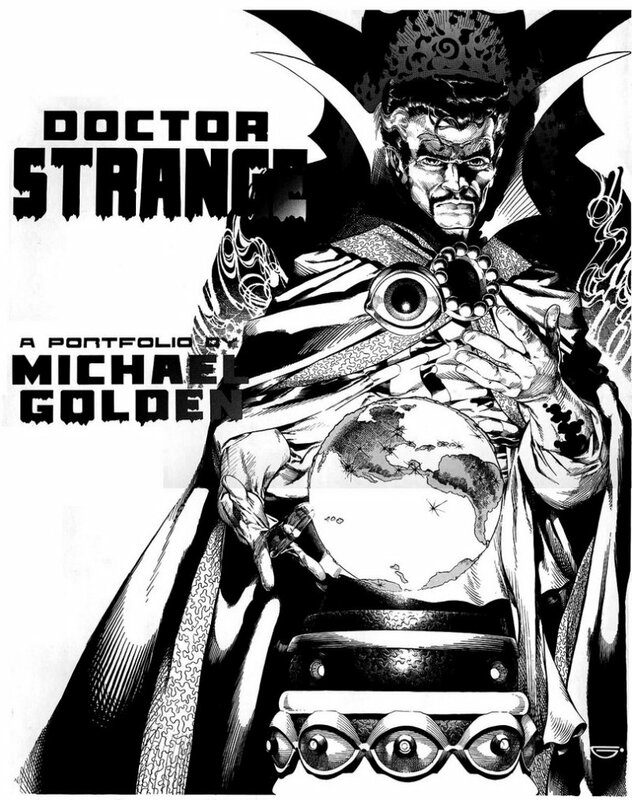 Strange (#55) and contributed a couple of covers to the series, this portfolio gives us a tantalizing look at what might have been had he become the regular artist. 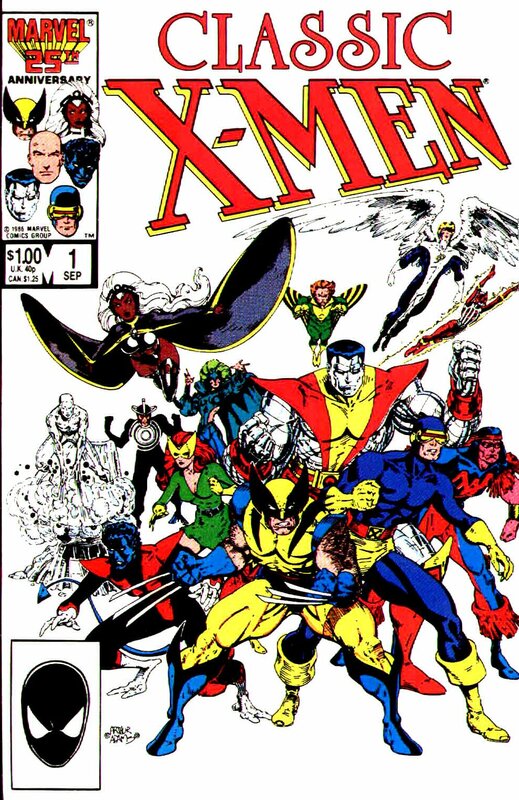 Unfortunately in late 1985, Jim Shooter approved the X-Factor story line that reunited the original X-Men and would resurrect Jean Grey. 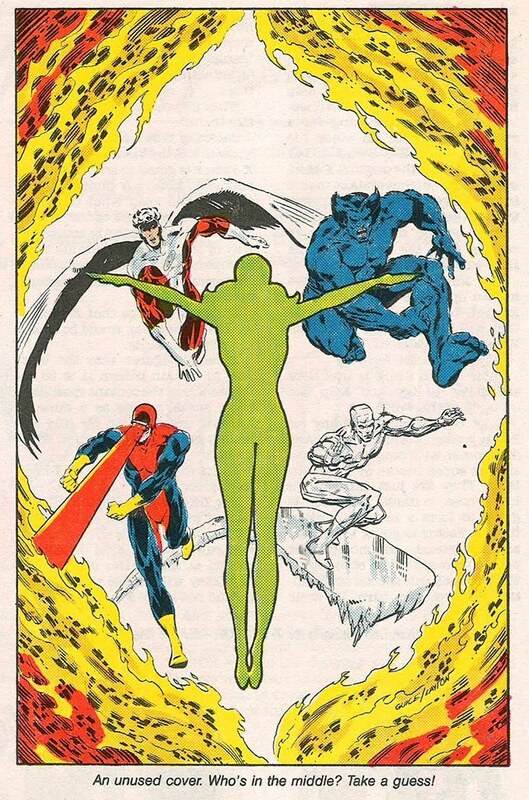 The blame for bringing back Jean Grey has passed between John Byrne, Chris Claremont, and Jim Shooter like a hot potato. 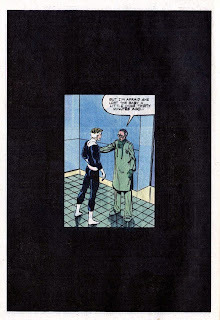 "I have to give the credit/blame to John Byrne. 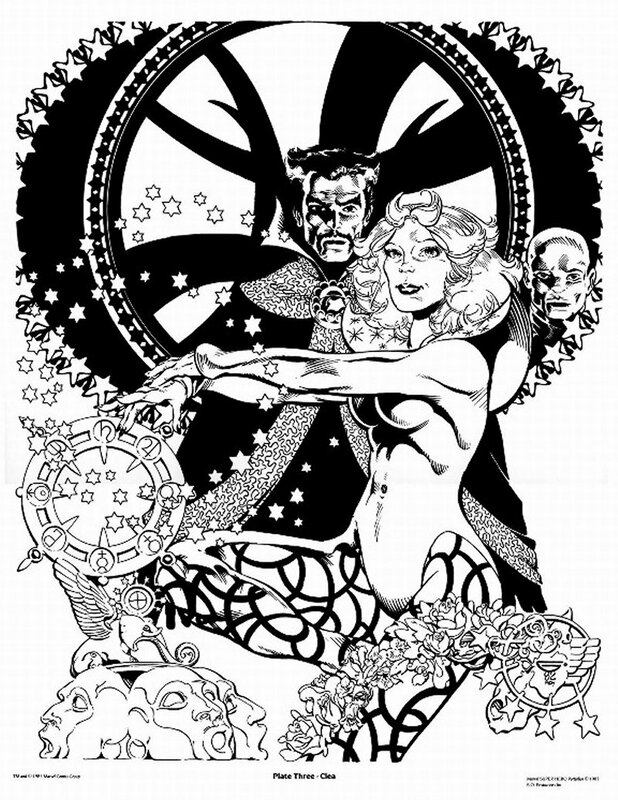 In the initial premise that Jackson Guice and I submitted, Jean Grey was not part of the group. 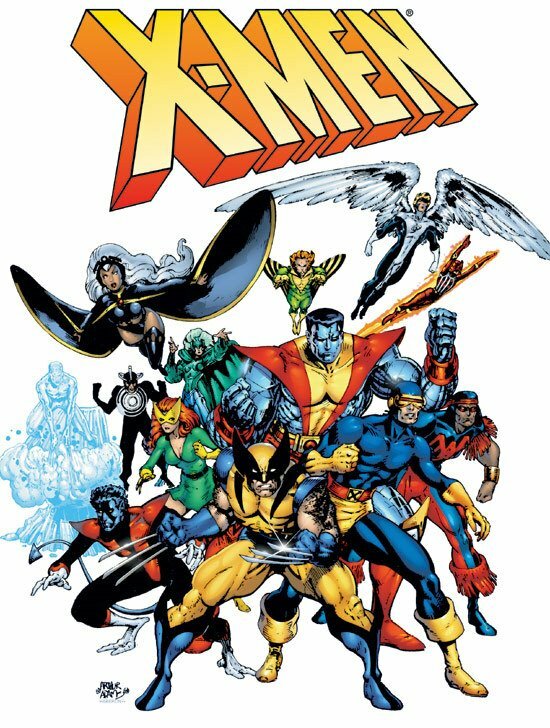 Mike Carlin, editor at the time, pulled me aside one day and said "Hey, how would you like to have ALL of the original X-Men back?" Apparently John Byrne had come up with a way to revive her and, of course, why would I refuse to use her? Was bringing Jean Grey back a mistake? In my opinion, absolutely. 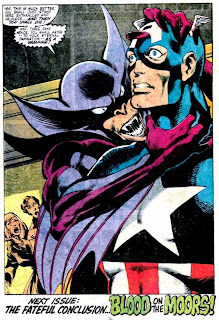 There's no question that this was a bad idea, but financially Marvel couldn't pass up the opportunity to make wads of cash. 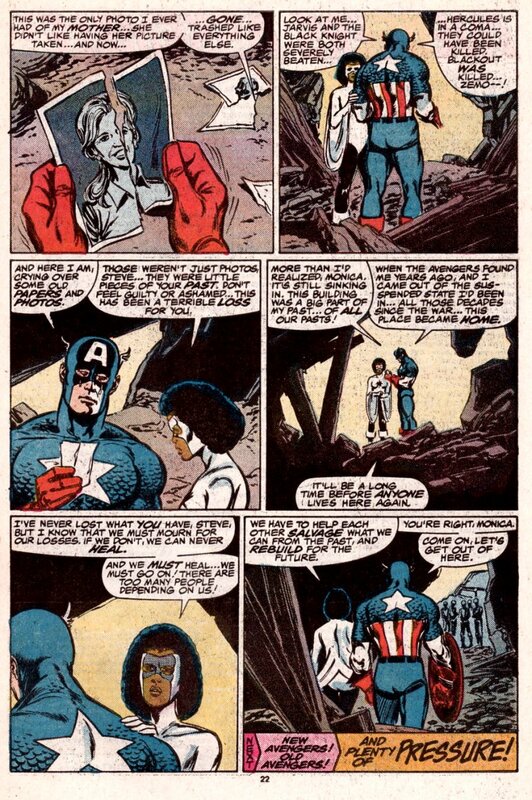 They compromised one of Marvel's greatest story lines to make money." 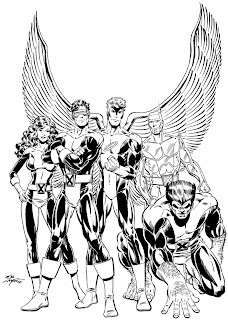 With that said, the basic idea behind X-Factor was a clever one. Taking advantage of mutant hysteria to locate mutants under the guise of a mutant-hunting organization was solid, especially when they got concern that their goal was fostering more mutant prejudice. 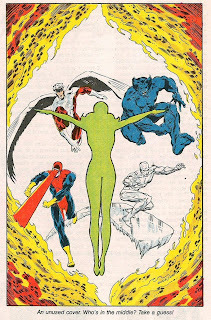 The X-Factor event started in Avengers #263, which had the Avengers come across a mysterious cocoon, and Fantastic Four #286, which freed Jean Grey from the cocoon and realized what the Phoenix entity had done to her. 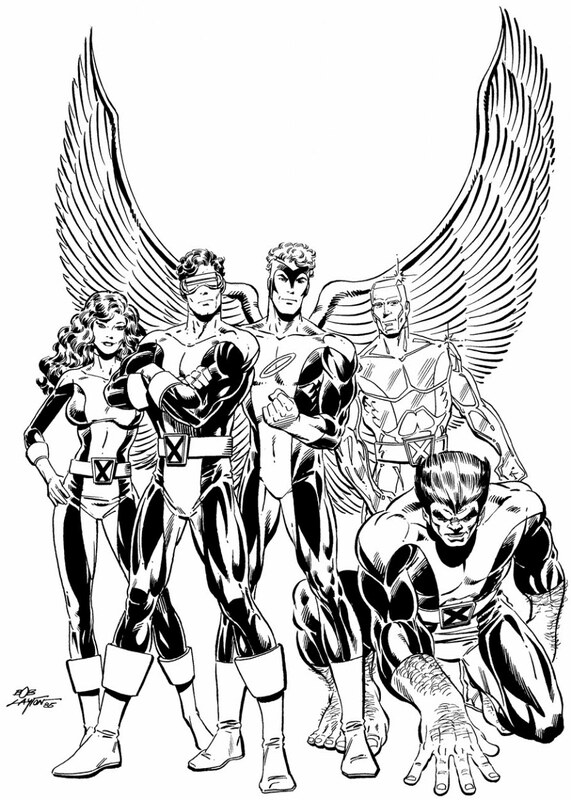 X-Factor #1 brought together the original X-Men and they decided to form the X-Factor organization under the watchful eye of Cameron Hodge, who would later become a thorn in their side. Their first story arc had them track down a young pyrokinetic, Rusty Collins. Their second story arc led them into a confrontation with the mysterious Apocalypse and his Alliance of Evil. 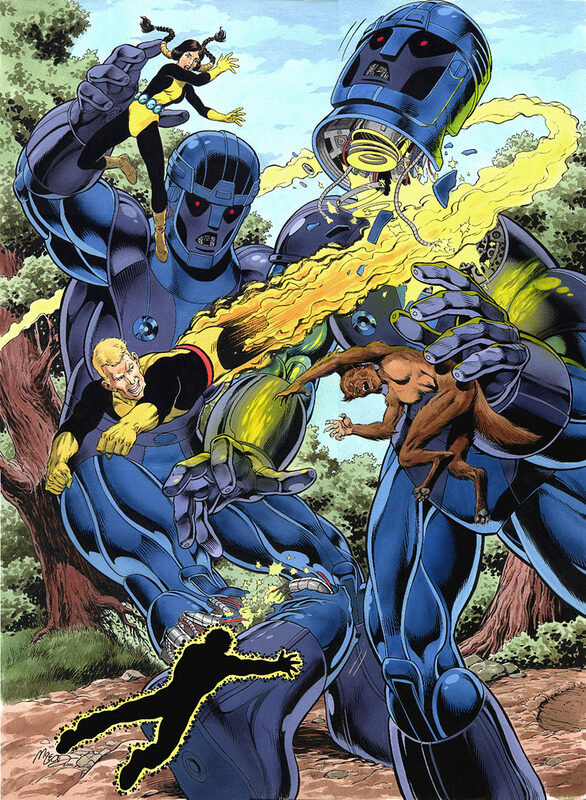 X-Factor #6 introduced Apocalypse (he did have a brief cameo in the shadows of issue #5) who would go on and become one of the X-Men's deadliest foes. 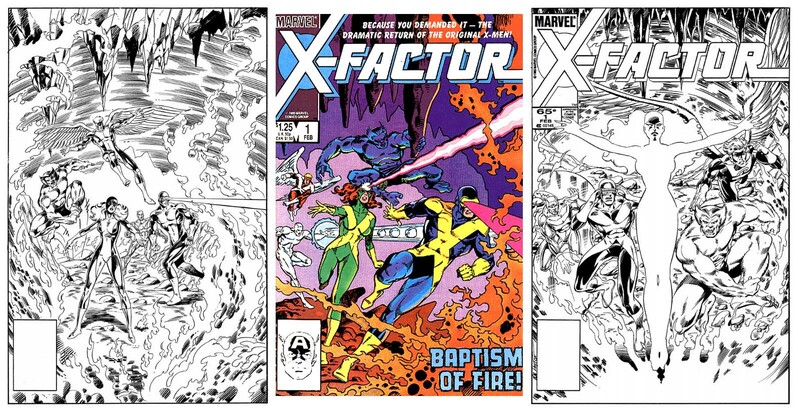 The creators of X-Factor didn't stay onboard for very long. Creative differences were stated as the reason for Layon's departure, as well as deadline problems, according to Louise Simonson. Bob Layton stated it was mostly politics, so much so that he was never asked to do any other X-book. In X-Factor #5's next issue blurb, a special note announces that "creator/writer Bob Layton takes leave of X-Factor". 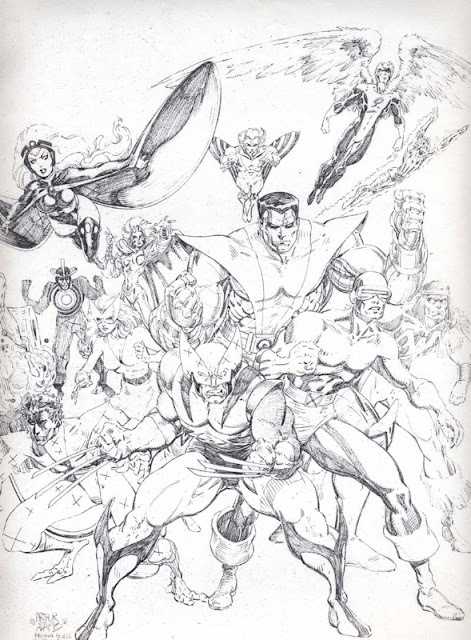 Louise Simonson took the helm as X-Factor's new writer and stay on for several years. 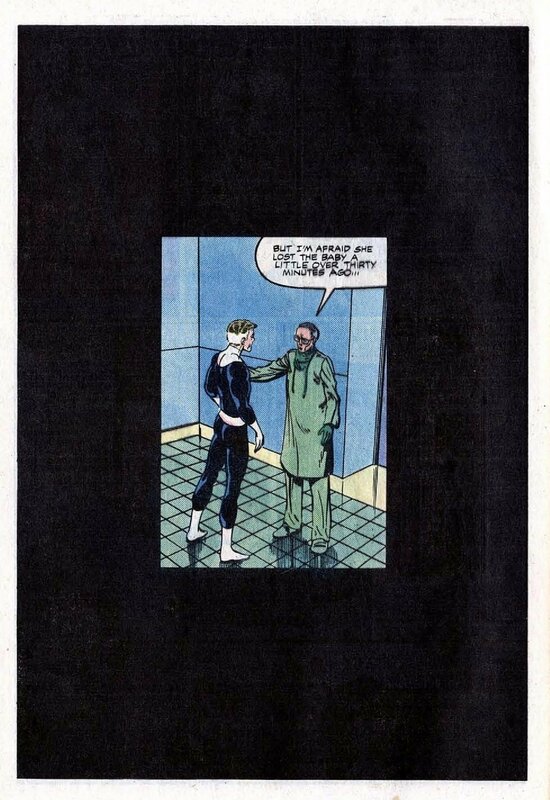 Jackson Guice left the book with issue #7. 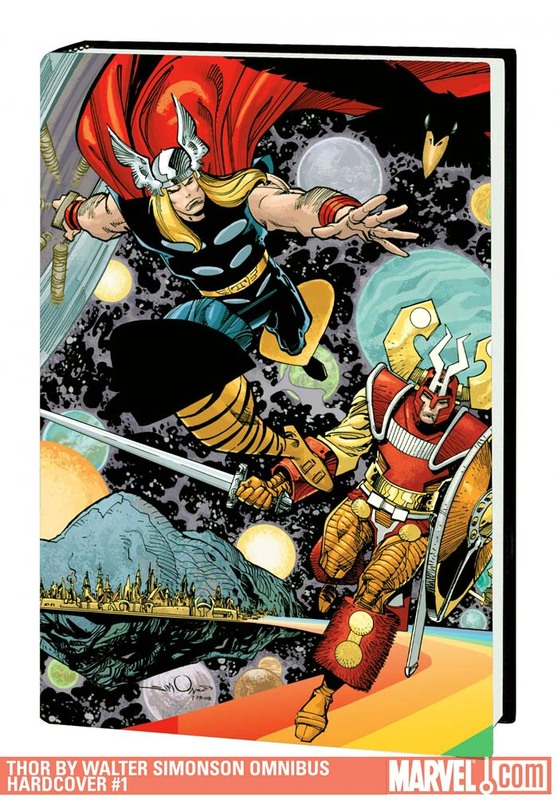 Simonson's Thor and the Fall of the Mutants in Omnibus format in 2011! 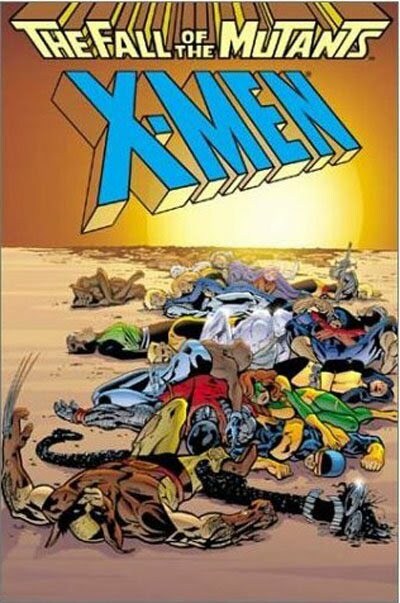 And, in April 2011, a Fall of the Mutants Omnibus will also be available.